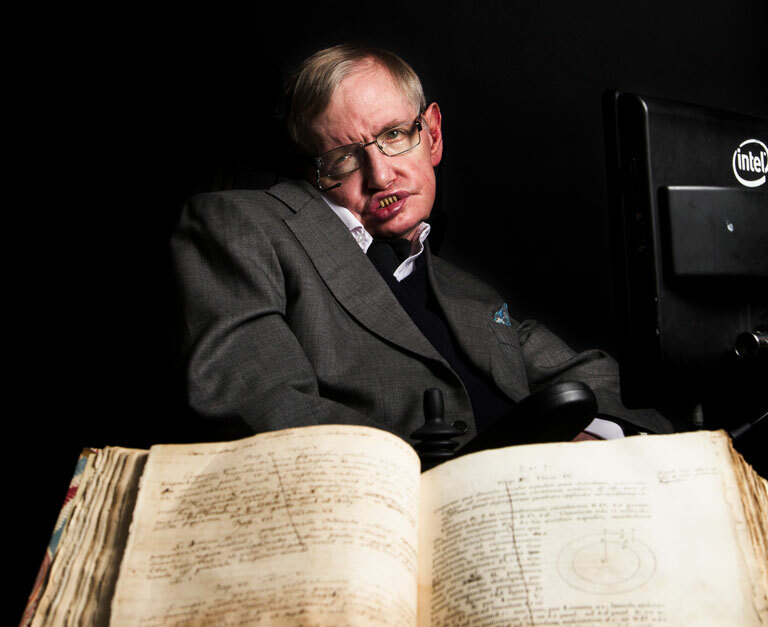 Stephen Hawking pictured with Newton’s own annotated copy Principia Mathematica as part of Cambridge University Library’s 600th anniversary. Photo: Graham CopeKoga/Cambridge University Library. Hawking and Hertog developed a variation of this concept of holography to project out the time dimension in eternal inflation. This enabled them to describe eternal inflation without having to rely on Einstein’s theory. In the new theory, eternal inflation is reduced to a timeless state defined on a spatial surface at the beginning of time. The universe is expanding uniformly according to research led by University College London (UCL). 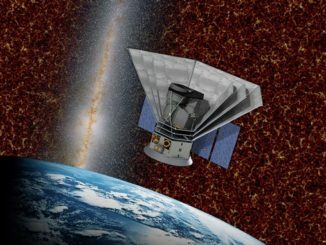 The researchers studied the cosmic microwave background (CMB) which is the remnant radiation from the Big Bang. It shows the universe expands the same way in all directions, supporting the assumptions made in cosmologists’ standard model of the universe. How did the universe begin? And what came before the Big Bang? 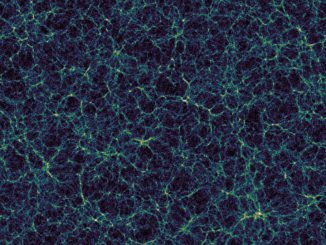 Astrophysicists have asked these questions ever since discovering that our universe is expanding. 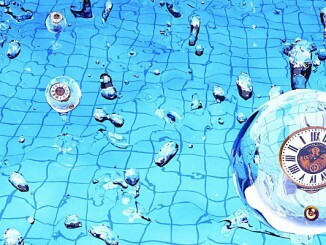 New research suggests that subatomic heavy particles act as “primordial standard clocks,” offering a way of probing the beginning of space and time to determine which of the competing cosmological theories is correct.